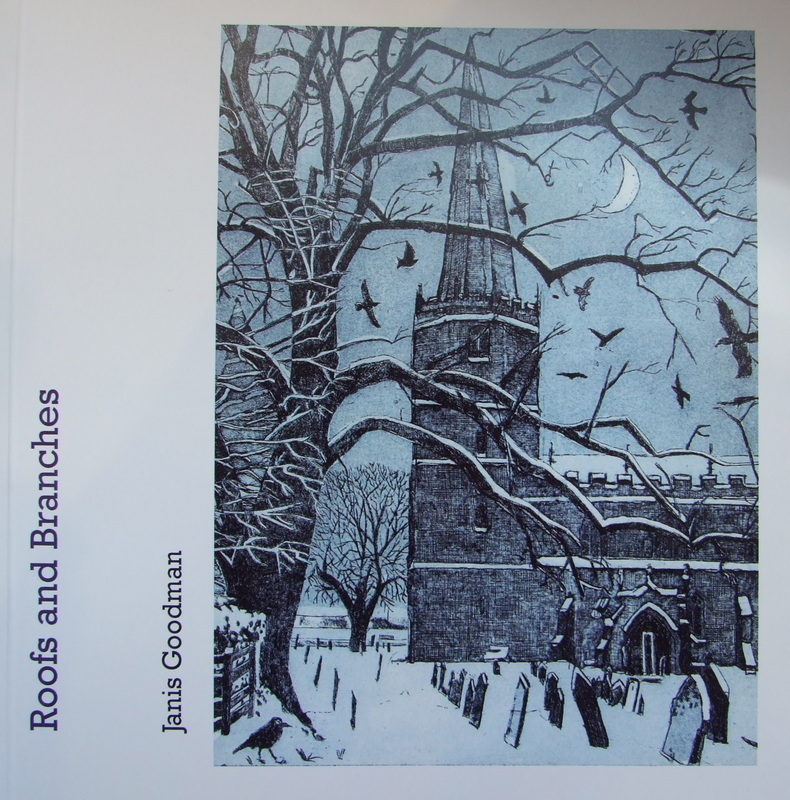 Masham gallery has published books about a number of artists that have exhibited here, including printmakers Hester Cox and Janis Goodman, and painter Ian Scott Massie. 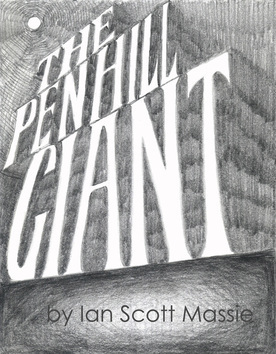 The books give an exclusive insight into the artists' working techniques, as well as a chance to see a large collection of work. 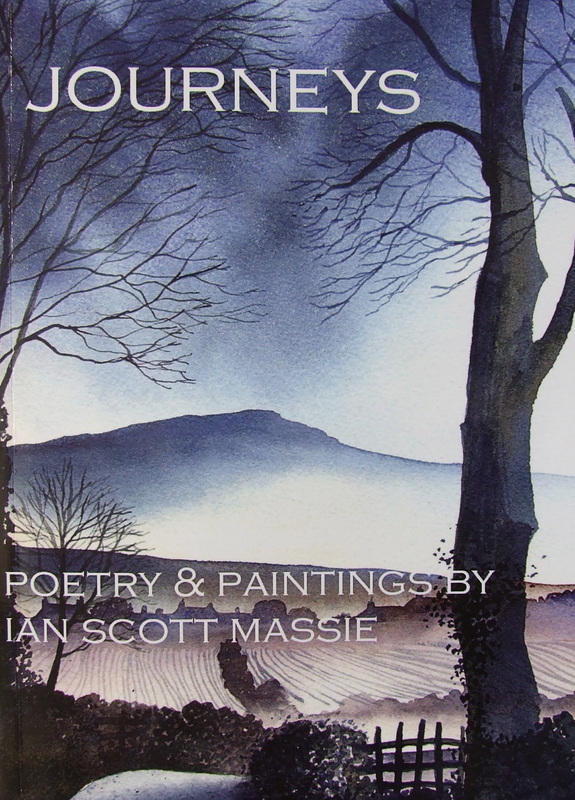 Ian Scott Massie set out, in his 64th year, to write a poem a day finding inspiration in painting, food, the Yorkshire countryside and music. After a little editing and some polishing, here is the result. The accompanying book to the 2013 exhibition of Ian's paintings inspired by stories and legends from around Yorkshire. 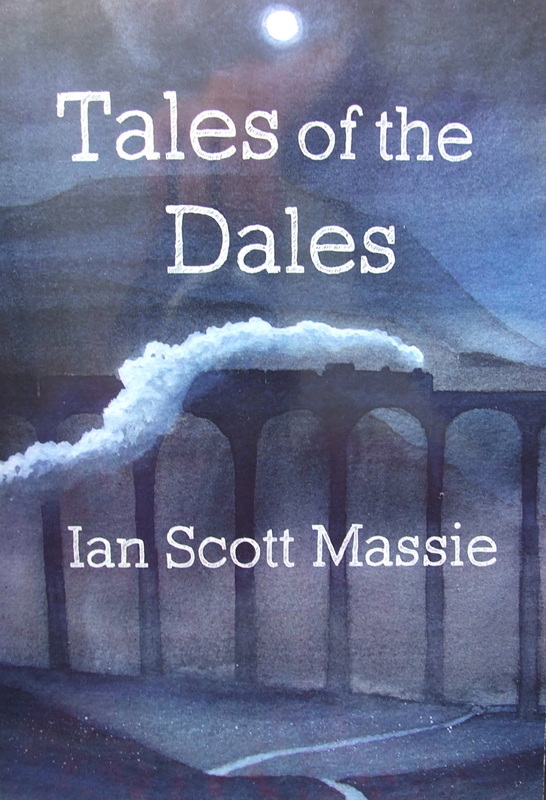 The book also contains many previously unpublished stories about the Yorkshire Dales. Postage and packaging included. The area in and around the North York Moors National Park is rich in legends and history. 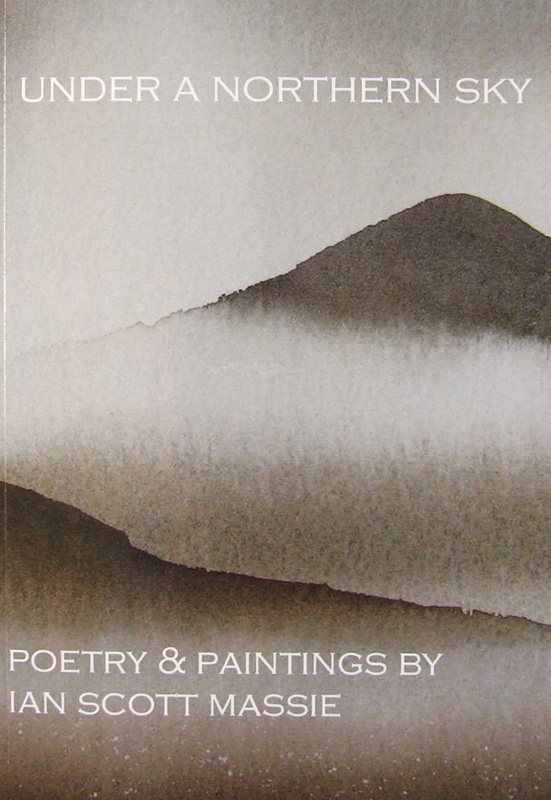 This collection of stories - and the paintings they inspired - explores the character of this unique and beautiful landscape. Postage and packaging included. Places of Pilgrimage is a record of the travels of artist Ian Scott Massie, as he seeks out the spirit of place of over 75 locations around Britain. 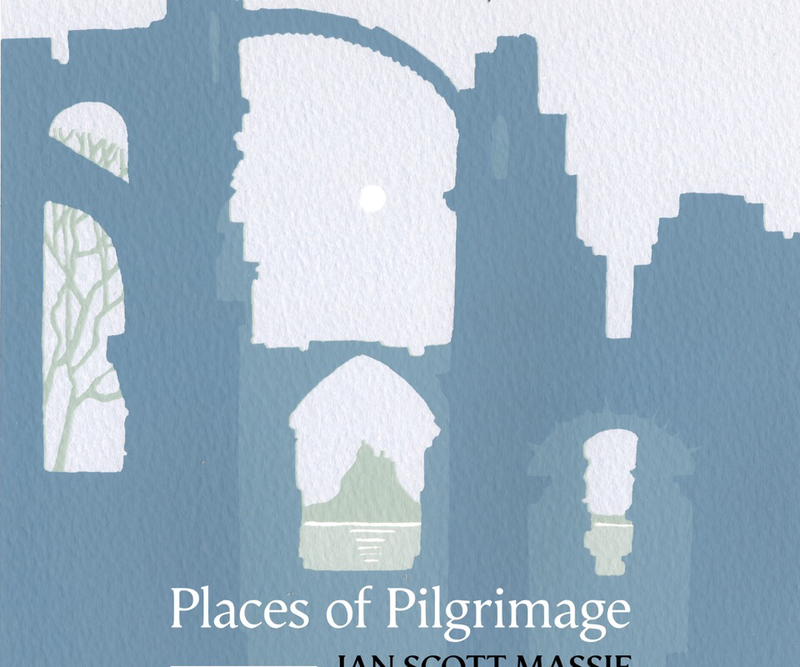 In words and paintings, he explores the personality of these sites explaining, for example, what he feels on the spot where Saint Cuthbert’s coffin rooted itself to the earth, or the visions conjured up on crossing the sands to Holy Island. Some places, which have already been interpreted by people such as A. E. Houseman, Vaughn Williams and Stanley Spencer, are presented afresh. 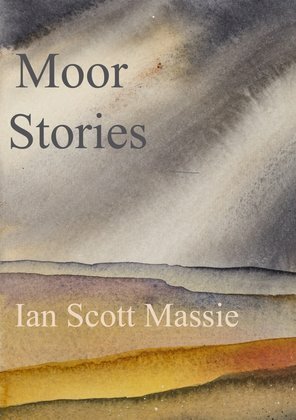 Some are very personal choices: the landscapes painted by Paul Nash (who grew up in the same area as the artist); the village where Laurie Lee wrote Cider with Rosie; the boathouse where Dylan Thomas composed Under Milk Wood, and the industrial landscape which inspired L. S. Lowry. 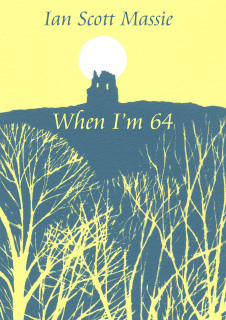 Some are traditional pilgrimage sites, like Lindisfarne, Durham and Canterbury; some are places which have other holds over the visitor: the stones of Avebury, the battlefield of Culloden, the tree where Robin Hood assembled his merry men. 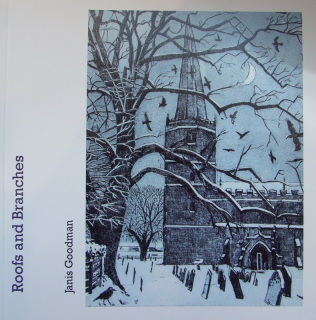 A collection of poetry and paintings from Ian's journeys exhibition. Postage and packaging included. 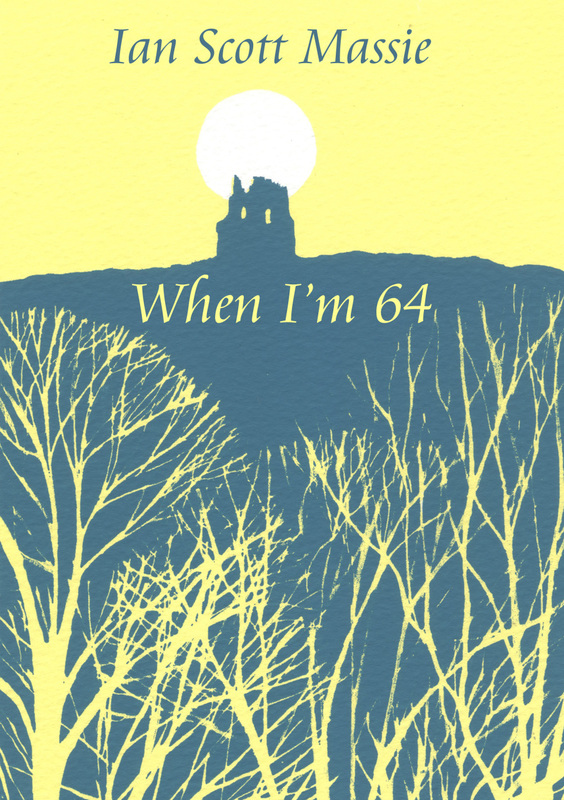 A retrospective look at John's artistic career, accompanying his 35 exhibition. 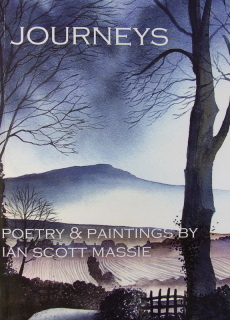 Currently out of stock, please contact us at enquiry@mashamgallery.co.uk for more information.